Christine Badowski Koenig's photos sold exclusively at HomeSoul. Gallery showing of works by Christine Badowski Koenig. April 1 - August 1, 2014. The Transcultural Turn by Lucy Bond and Jessica Rapson includes paper by Dr. Wendy Koenig Available on Amazon. 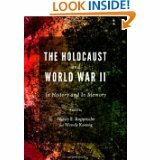 The Holocaust and World War II: In History and in Memory by Nancy Rupprecht and Wendy Koenig Available on Amazon. 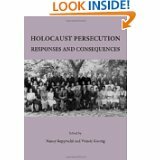 Holocaust Persecution: Responses and Consequences by Nancy Rupprecht and Wendy Koenig Available on Amazon. 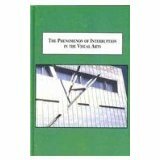 The Phenomenon of Interruption in the Visual Arts: A Comparison of Works by Daniel Libeskind, Gerhard Richter, and Ilya Kabakov by Wendy Koenig Available on Amazon.